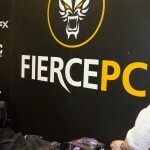 Today we will be taking a look at the Aerocool Aero-1000 PC Case! 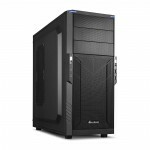 Aerocool is very well-known for offering some amazing budget friendly cases that offer great functionality and performance. 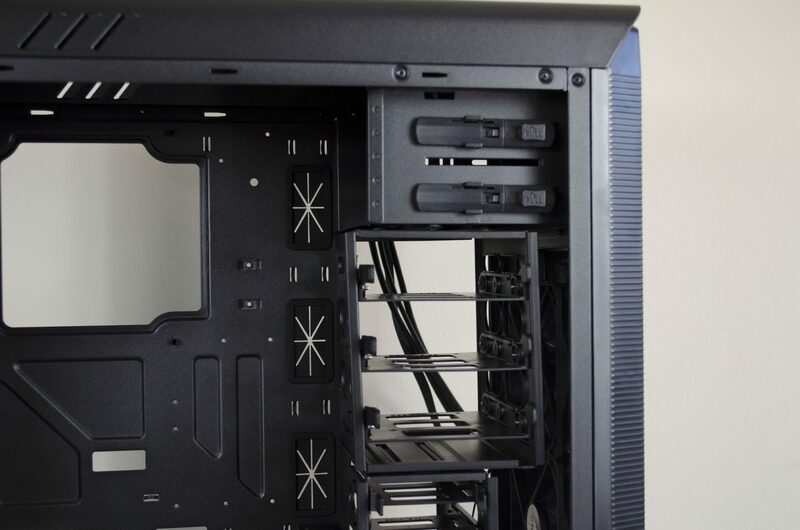 Choosing a new case, either for a complete new build or just to upgrade your current build can be quite the daunting task. Cases come in all sorts of colours, sizes and can have loads of different features that you may or may not need. 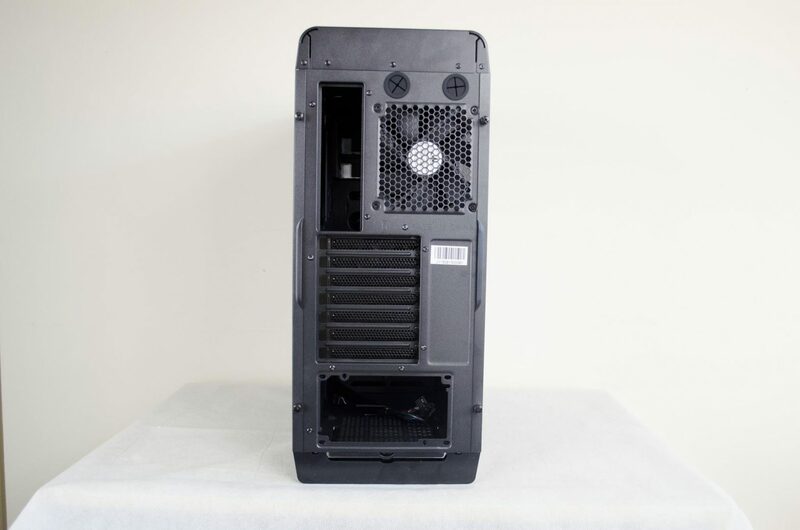 One of the more recent case design changes I am personally a big fan of is that manufacturers have started to not always include any optical drive bays. This is great for me as I can’t remember the last time I used one, must be at least 6-years as I much prefer to use USB drives for anything one might use a CD or DVD for. 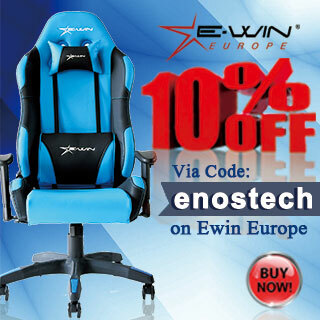 The Aero-1000 comes with a plethora of features to make sure it can accommodate most standard builds! 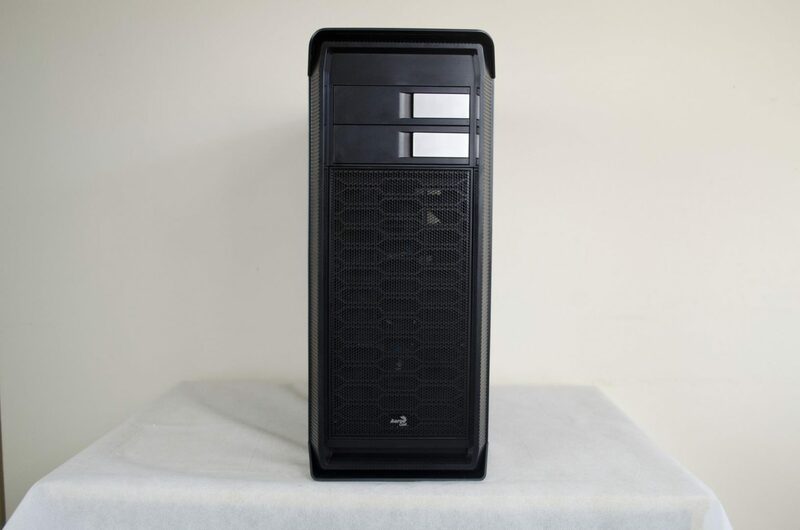 It has 2x 5.25″ optical drive bays, 5x 3.5″ and 2x 2.5″ drive bays, some of which can actually be removed from the case with ease to allow room for longer GPUs or some water cooling gear or whatever you want really. It can also take either 120 or 240mm radiators in both the front and the top of the case to offer some great support for water cooling. The Aero-1000 can house up to 5x 120mm fans without any modifications, 3 of which come pre-installed, 2 in the front and 1 on the rear. All in all, it sounds like a pretty killer case, especially when you consider the £55 price tag. Dual USB 3.0 Super Speed ports and HD audio. Large Acrylic left side window for clear viewing. 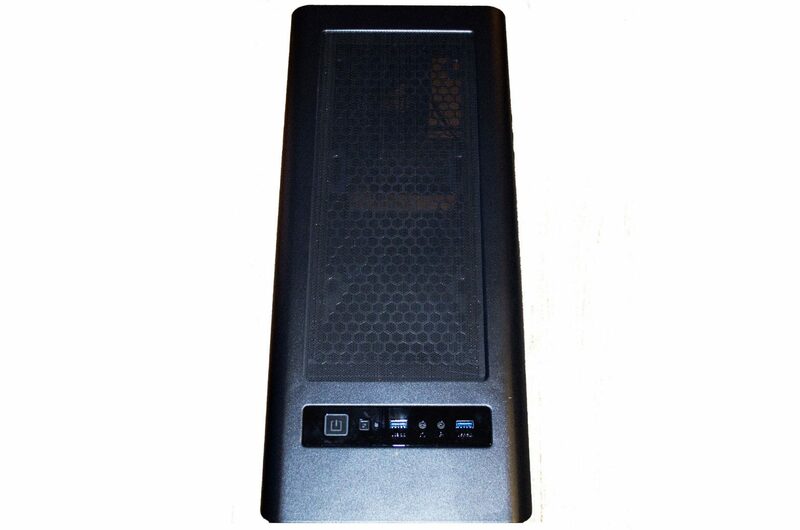 Removable 3.5” HDD cage supports long graphic card up to 410mm. Supports max. CPU cooler height of 170mm. Supports max. 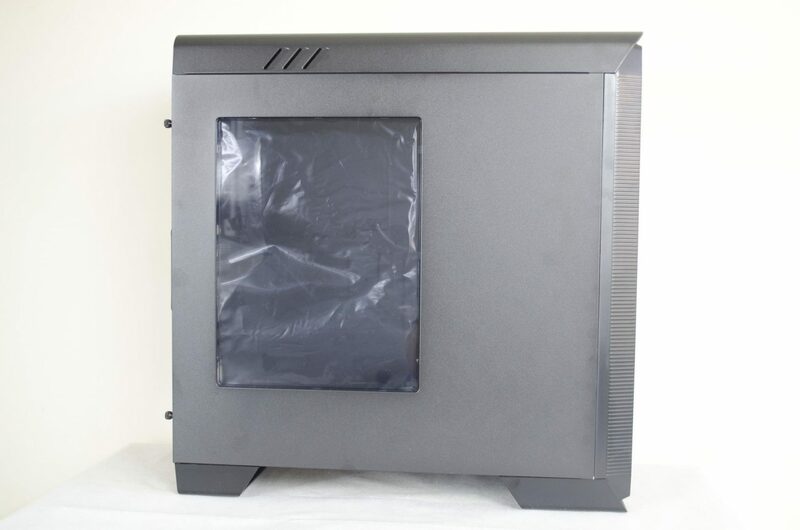 PSU length of 220mm. 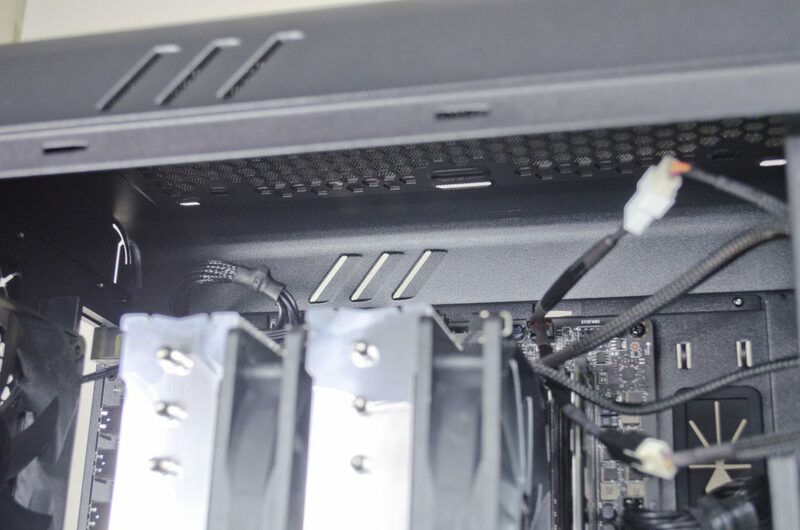 Removable PSU dust filter for easy cleaning. Shock-proof rubber for 3.5” HDDs and PSU. Pre-drilled holes for cable management to reduce cable mess. Supports up to 5x3.5” HDD or 7x2.5” HDD/SSD installation. Supports max 5 fans – 2x120mm included in the front & 1x120mm included in the rear. Starting off with the front and we can see there are 2x 5.25″ optical drive bays which are easily removed by pulling the grey handles up and simply taking the cover out. Below this, we have a mesh area that is easily removed by pushing the top middle in to release it from its clip. Once the mesh is removed, there is another fan filter that can be removed by undoing the 4x clips, 1x in each corner. Taking the fan filter off will allow for easy cleaning and will also allow users access to the screws holding the 2x front intake in place, so they can remove/replace/clean or do whatever they like really. Users can also install a 120 or 240mm radiator in this space if they so desire. 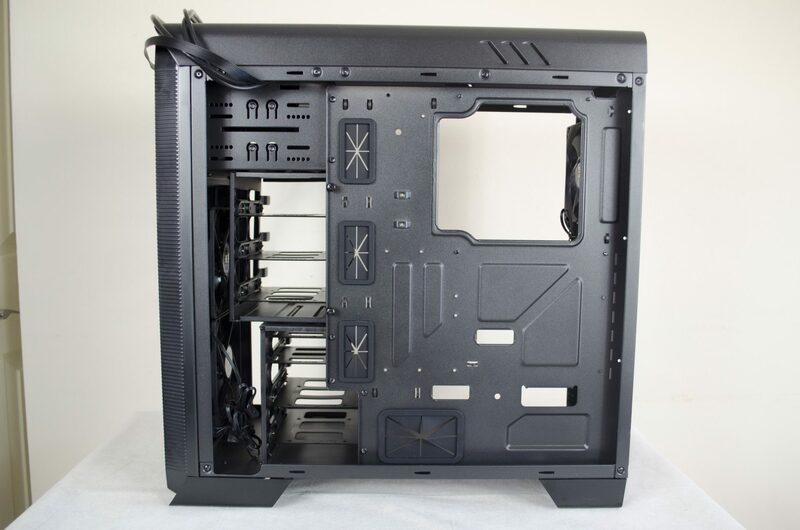 Moving around to what I always consider the main side panel and there is a very nice acrylic window in place that will allow users to show off some of the hardware in the case. One thing worth noting is the reason the window doesn’t expand across the whole side panel is to block the HDD/SSD bays from view. 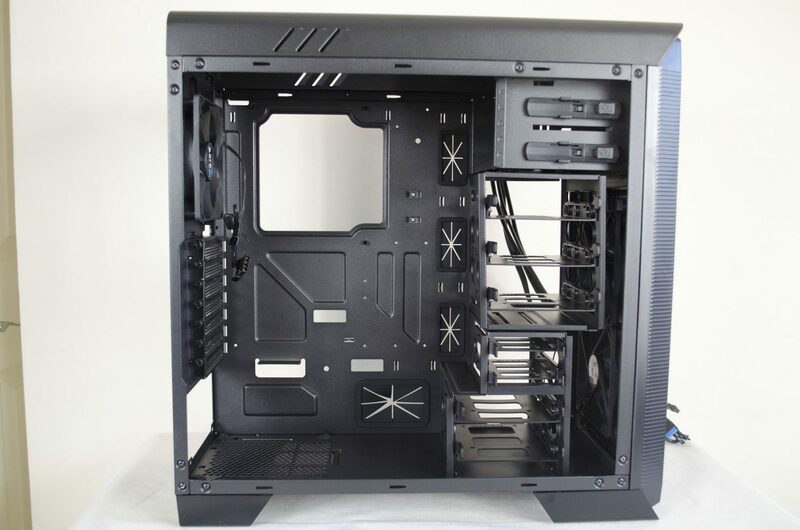 The Aero-1000 has more standard drive bays which are not the best for showing off your drives, hence the smaller window that doesn’t show them. 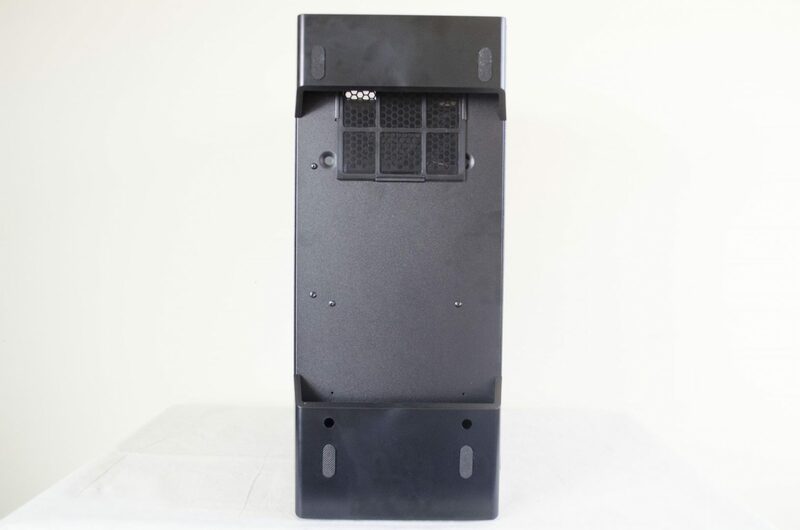 The back of the case has our standard cut outs for the motherboard’s rear IO and the bottom mounted PSU. 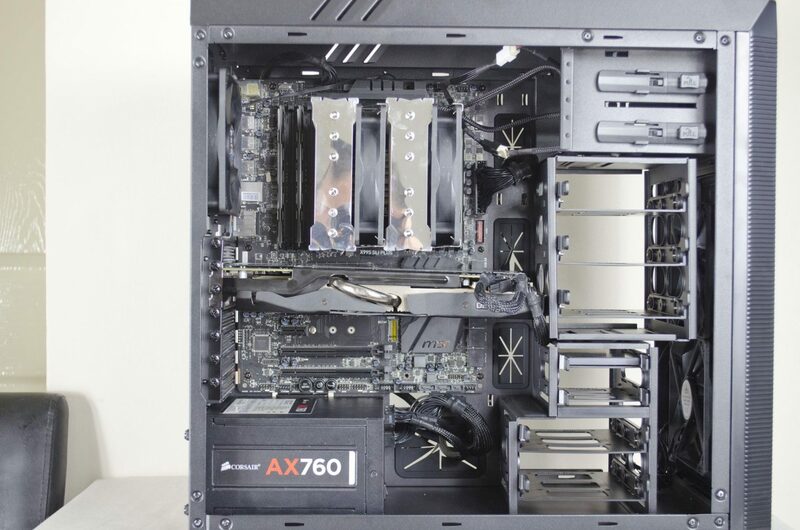 There are 7x expansion slots here to accommodate full-size ATX motherboard and there are also 2x holes above the pre-installed rear exhaust fan to allow for passing of water cooling tubes outside of the case. The top is home to the power and reset buttons, 2x USB 3.0 ports and the audio inputs. There is also an easily removable dust filter that is protecting space to install 2x 120mm fans or 1x 240mm radiator. The dust filter is magnetic and easily pulled off so you can have access to the mounts beneath it. 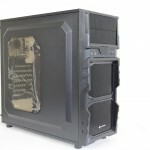 On the bottom of the case are a pair of feet if you will that raise the case up off the floor for a number of reasons. On these feet, there are 2x rubber non-slip pads to make sure the case isn’t easily moved. We can also get a glimpse at the dust filter for the PSU fan. This filter is remove by simply pulling it out from the front side of the case. Popping the side panels off and having a look around the inside, we can see there is quite a bit of room and plenty of HDD/SSD bays. The great thing about all the bays, included the 5.25″ bays is the fact they are all toolless and require no screws of any type to secure your drives. Aerocool have also gone with my preferred grommets for the pass-through holes which have a star cut out in them. Many times when there is only one slit in these they tend to come out when you are passing cables through and they are a pain to get back in, the grommets with the star cutouts seem to have a lower rate of doing this, at least in my testing. 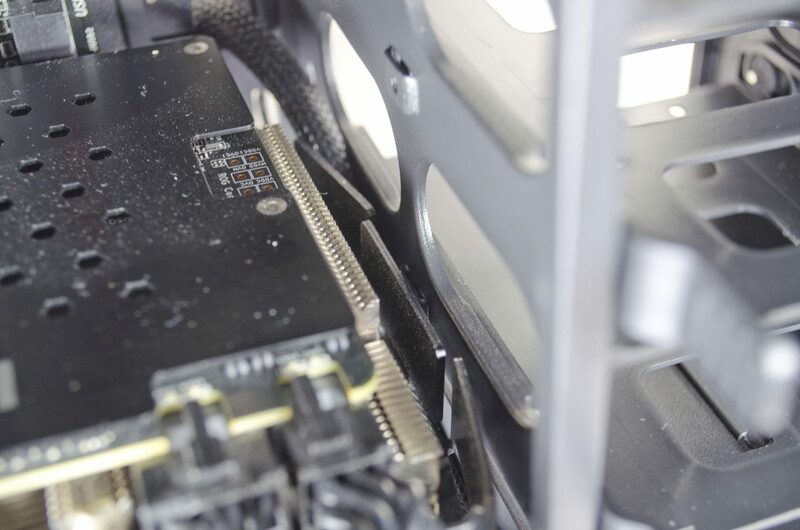 There is also a nice big whole cutout in the motherboard tray to allow users the ability to change or install their CPU coolers with ease and without the need to remove the motherboard from the case. 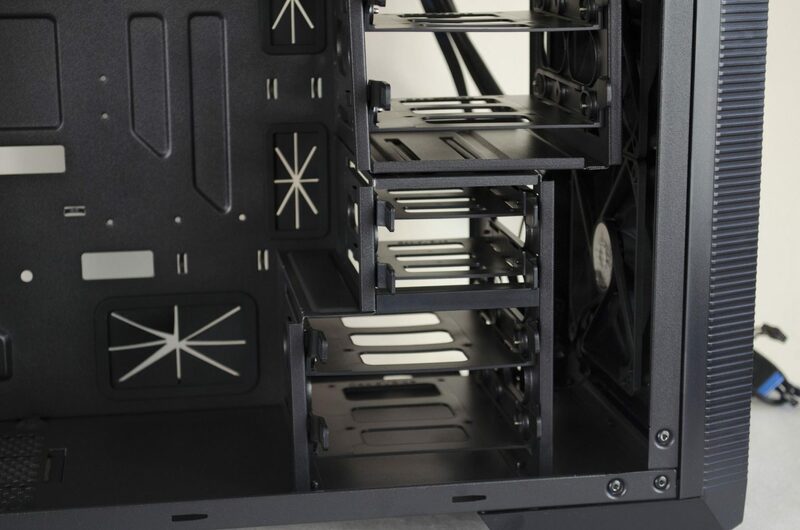 On the backside of the motherboard tray, there is plenty of room for cables and plenty of ways to route them. Included with the case was a few zipties to get you on your way to have a nice tidy build! Building inside the Aero-1000 was a breeze and aside from my mess of wires coming from my CPU cooler and fans, I think I was left with a very clean overall look. I didn’t run into any issues when installing components or routing the cables, everything just seemed to fit and fall into place quite nicely. The abundance of cable management options was beneficial as was the multiple hard drive bays. 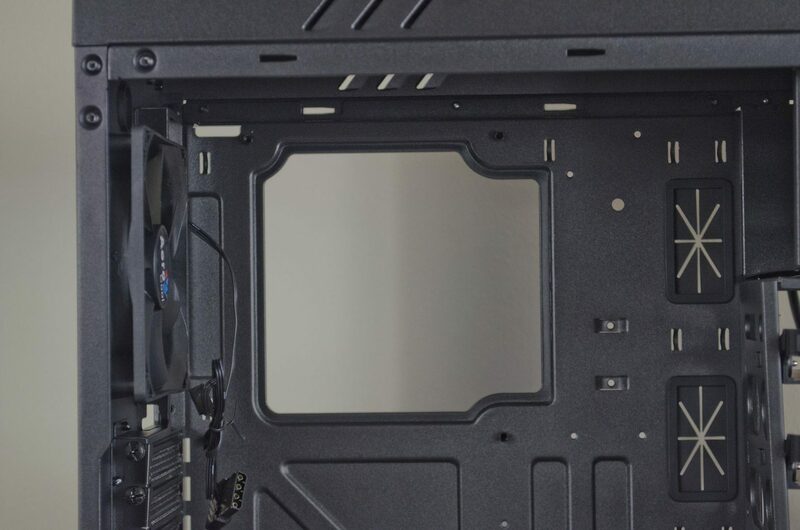 As you will see the top 3.5″ looks like it will be in the way depending on how long your GPU is, or if you want to install a radiator in the front of the case. Worry not as it is easily removed by undoing a couple of thumb screws and taking it out! Speaking of radiator support. Not only is there mounting for a 240mm radiator in the top of the case, there is actually quite a bit of room to allow for one as well. Depending on the thickness of the radiator and fans used, you should be able to fit a radiator with a push/pull config (4 fans) in this space. As mentioned, things got a bit snug when fitting my Asus Radeon R9-290X DirectCUII GPU and while it fit, it was just barely! Though as mentioned, that pesky top 3.5″ hard drive cage is easily removable and will allow users to install much longer graphics cards if need be. If you’ve read the rest of the review up until now, you will know that I had a good time building in the Aerocool Aero-1000 and have some good things to say about it. 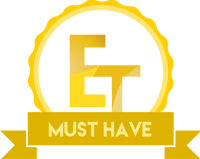 However, all good things must come to an end and it is now time to conclude this review up! 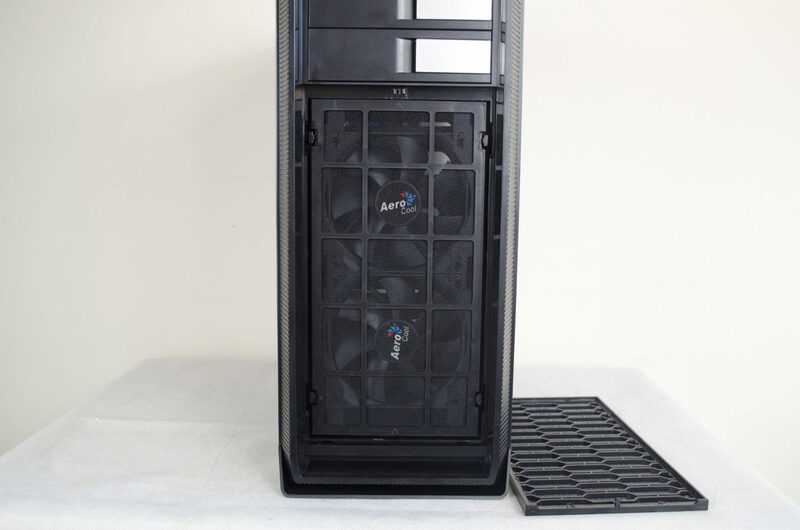 It’s clear to see Aerocool put forth a lot of thought and time in designing the Aero-1000. 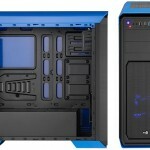 As far as I can tell, they have thought of just about everything except for the addition of a PSU cover, which is fine as that would only add to the price of the case. 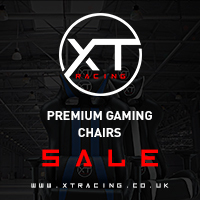 Not only is the case aesthetically pleasing, it comes in two different colours and with the plethora of features it offers, it is hard to go wrong. 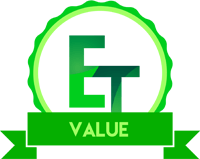 The Aero-1000 can accommodate a number of hardware specifications and is also designed with water cooling enthusiasts in mind. 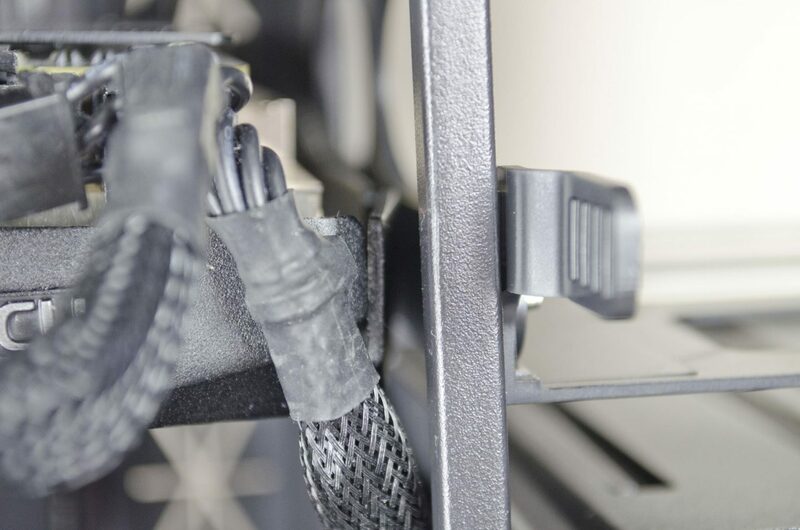 Things like the removable hard drive cage and the rubber pads to set the PSU on may seem like small things, but it is these small details that help make this such a nice case. 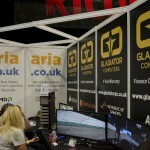 This is, in my opinion, where the Aero-1000 really shines! 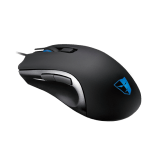 Coming in at around £55 here in the UK, the Aero-1000 offers a plethora of features while remaining aesthetically pleasing at a price that won’t break the bank. Did someone say trifecta? Yes, Aerocool sure did! 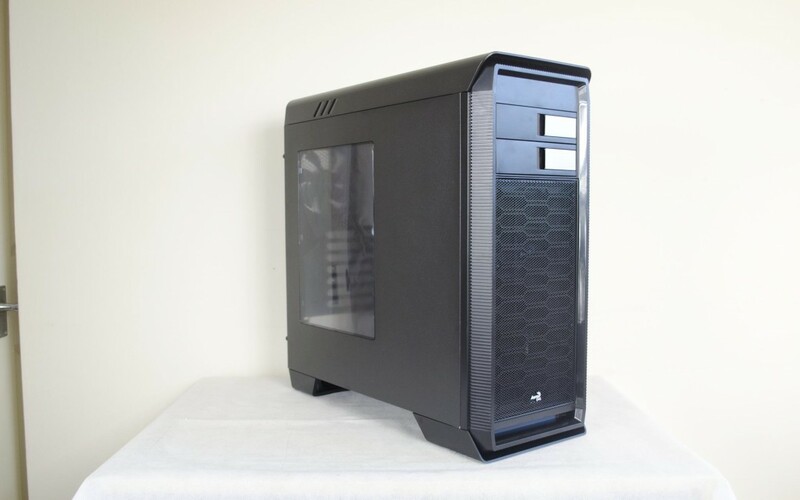 The Aero-1000 is a great case for the money and is well worthy of housing any components inside you deem necessary. 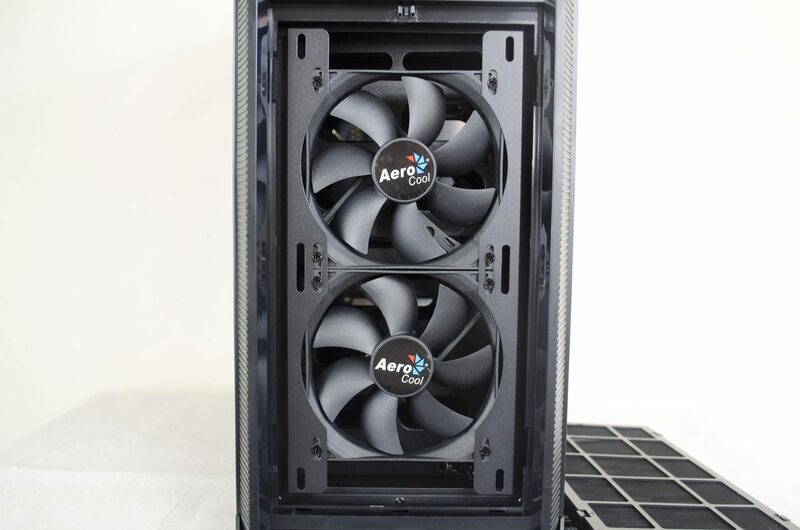 All in all, it is very hard to find anything bad or negative to say about the Aerocool Aero-1000. 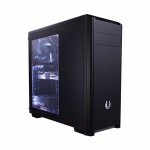 It ticks all the boxes and the fact that it has some decent water cooling support at this price range is a major bonus. 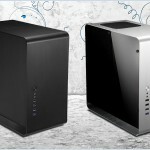 The Aero-1000 is a sturdy case that is pleasing on the eye at a price that won’t make you cry, what else more can you really ask for? Big thanks to Aerocool for sending the Aero-1000 in for review.